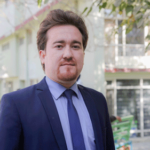 In the light of planned and deliberate collective efforts in the vision of Kateb University, this university will be one of the top universities that will have an effective and constructive interaction with other local and foreign universities. 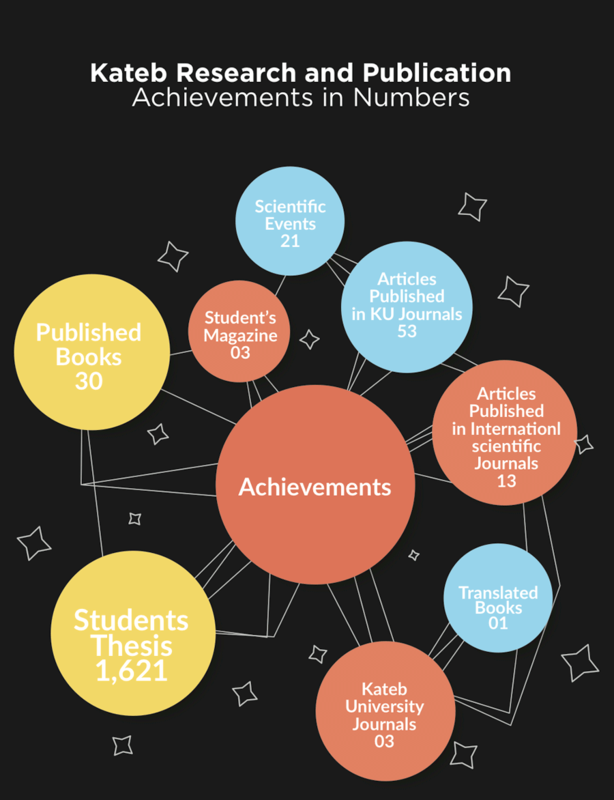 In Vision document of Kateb University, points directly to the role of knowledge and research, and it is obvious that without the research and production of knowledge as well as efficient management and proper planning, the vision cannot be realized. Planning is an important component of efficient and effective management and is a prerequisite for achieving sustainable development, and given that only the use of accurate and reliable data and comprehensive research results can lead to planning, management and, ultimately, development properly achieved, the importance of planning in this part of the site is doubled. 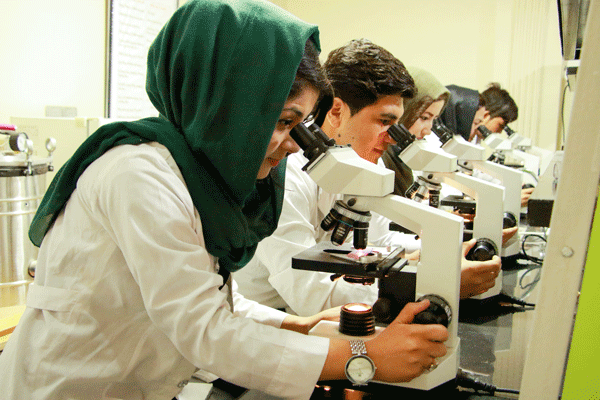 The academic research management of Kateb University, as a small part of the country’s scientific research community in line with the country’s development prospects and macroeconomic goals of the Ministry of Higher Education of Afghanistan and Kateb University, has its role in providing the necessary and appropriate framework for conducting fundamental and applied research for Production and distribution of humanities and medical concepts. • Supporting a variety of qualitative and quantitive research and development projects in various fields. • Assist in the production and dissemination of scientific knowlage through the publication of books, articles and scientific journals. • Provide academic resources and information up to date. • Creating and facilitating the use of study opportunities and participation in national and international conferences. • Recruitment and financing of research projects and other research affairs.